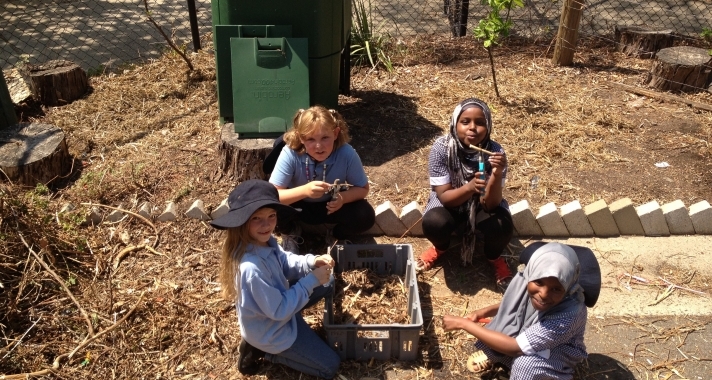 Carlton Primary School is a small inner city school located close to the Melbourne CBD. Our school celebrates its multicultural nature and is proud of its improving academic results. Our motto is "A welcoming, diverse, community focussed school".